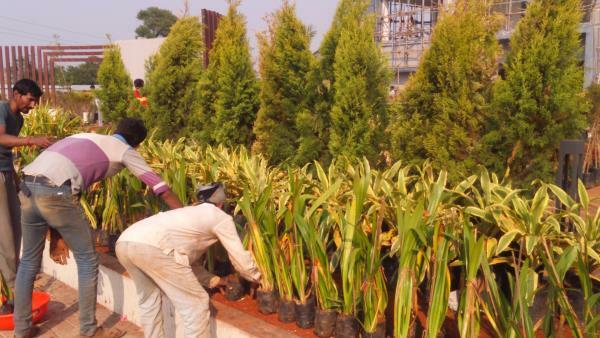 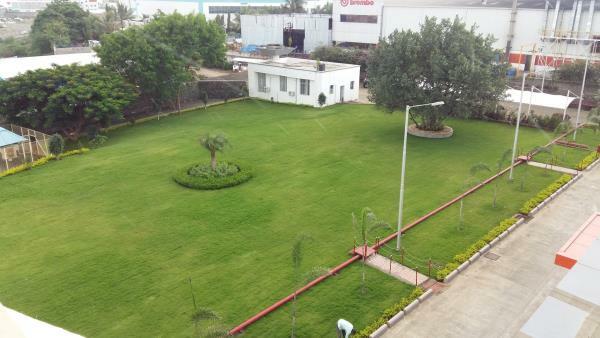 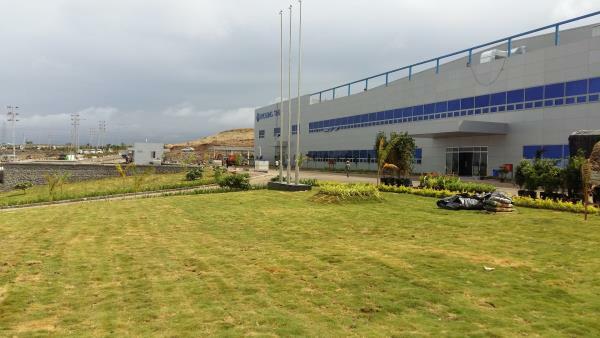 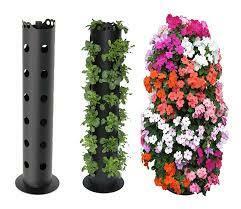 Maintenance If chosen well, due to the highly automatic system, a plant community needs no frequent maintenance. 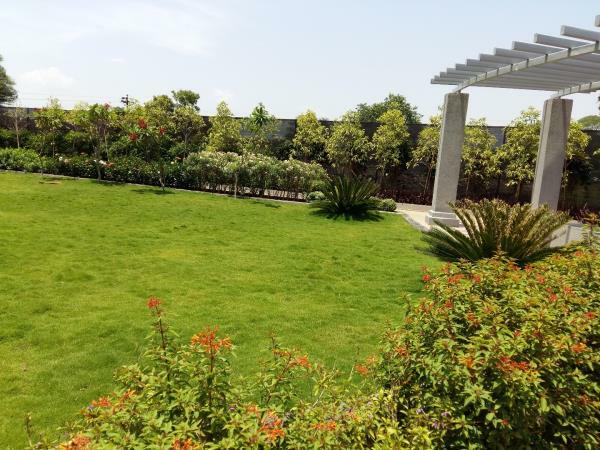 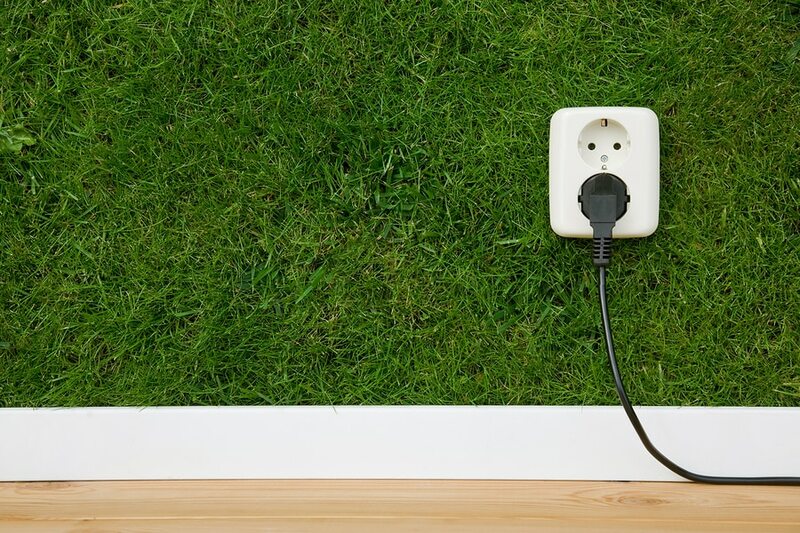 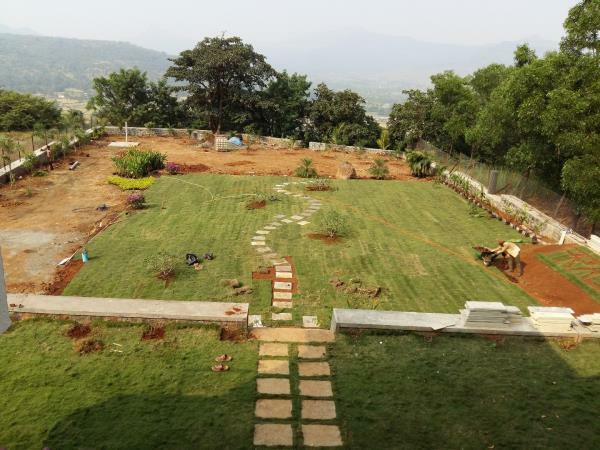 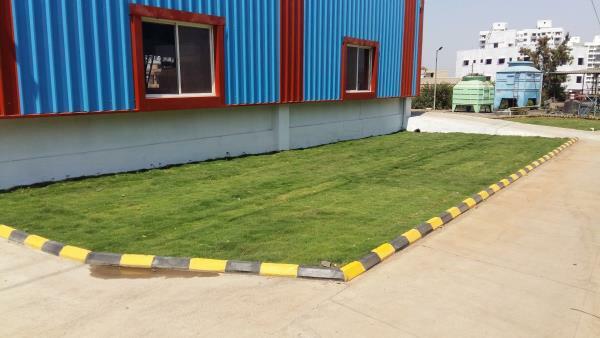 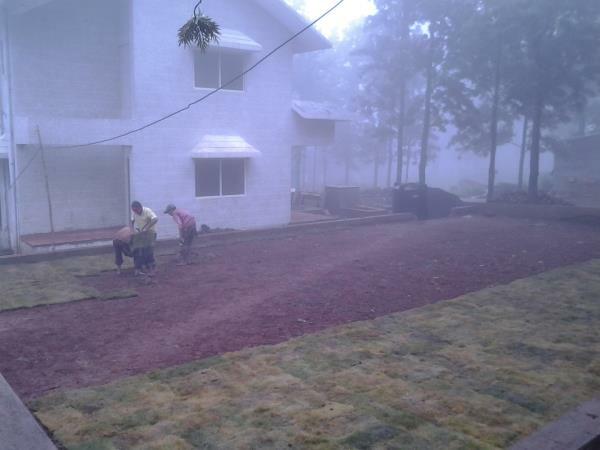 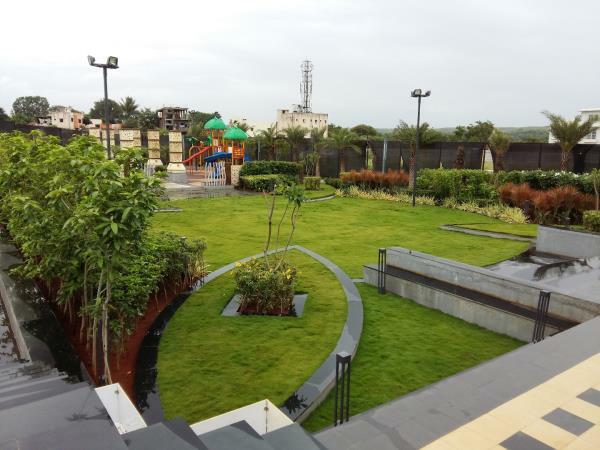 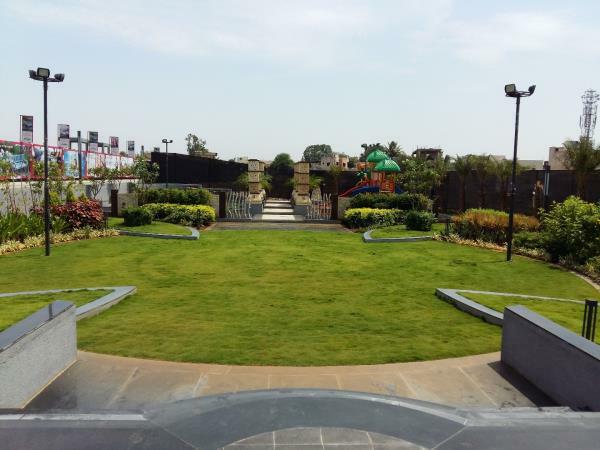 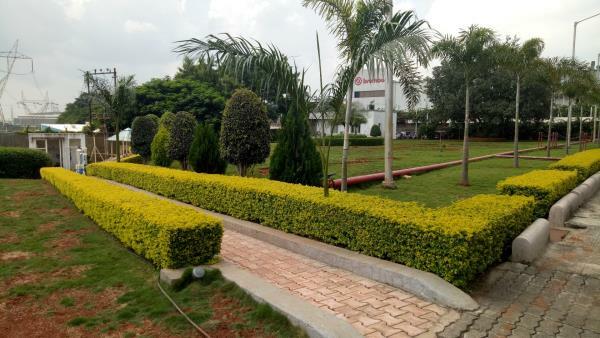 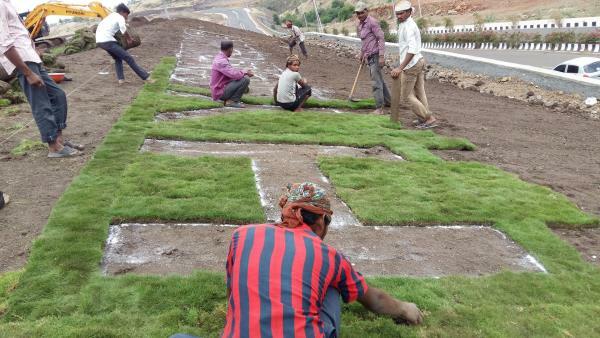 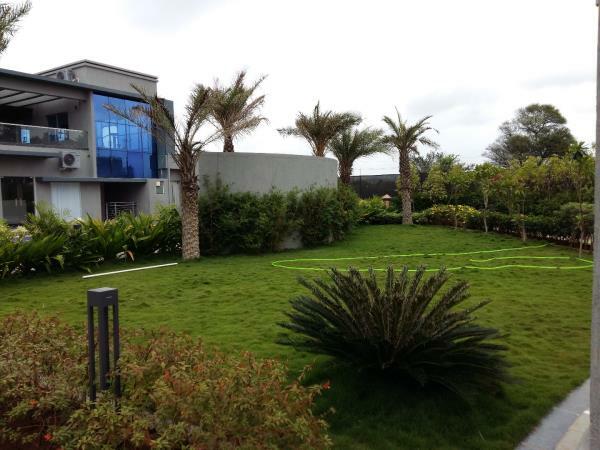 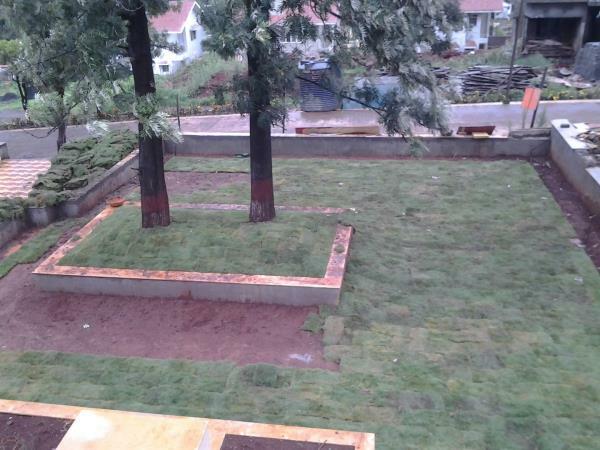 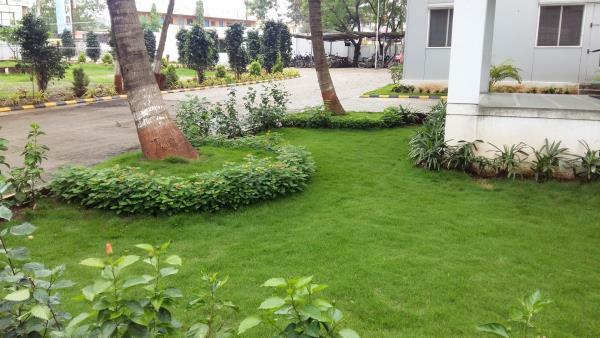 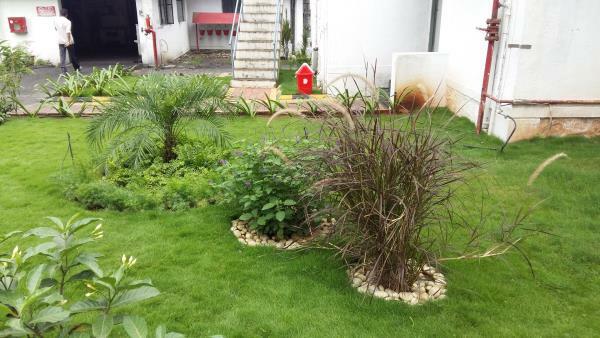 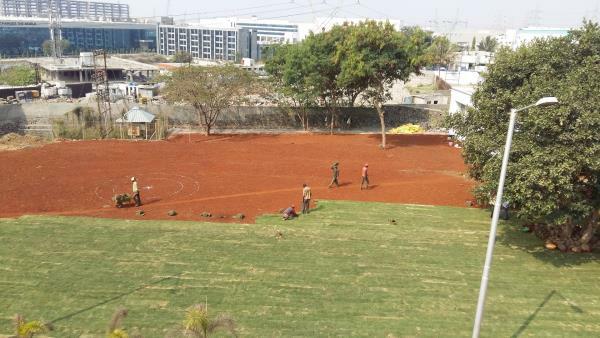 Under optimum circumstances, the only need is the refilling of the fertilizer tank and occasional pruning, with one or two maintenance check-ups per week. 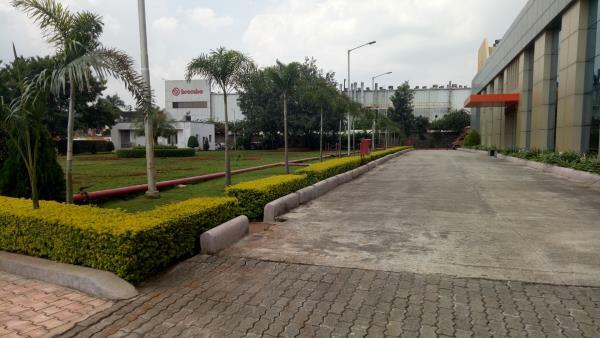 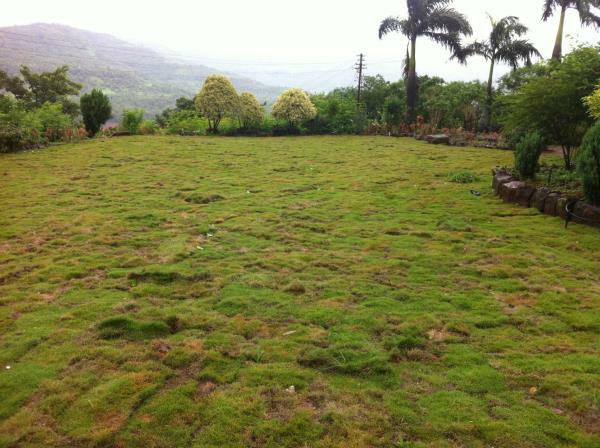 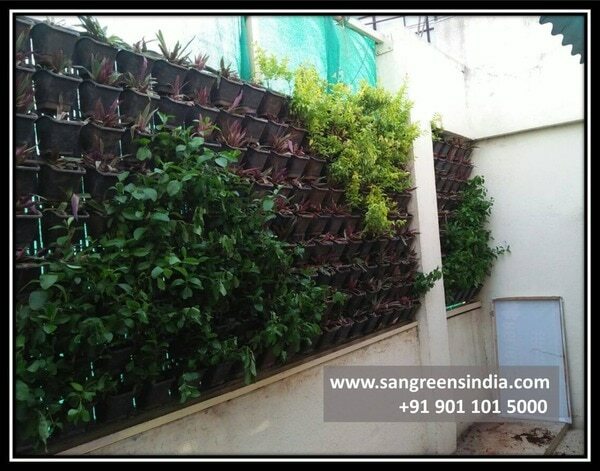 Maintenance can be ordered as an extra service, which includes refilling gaps. 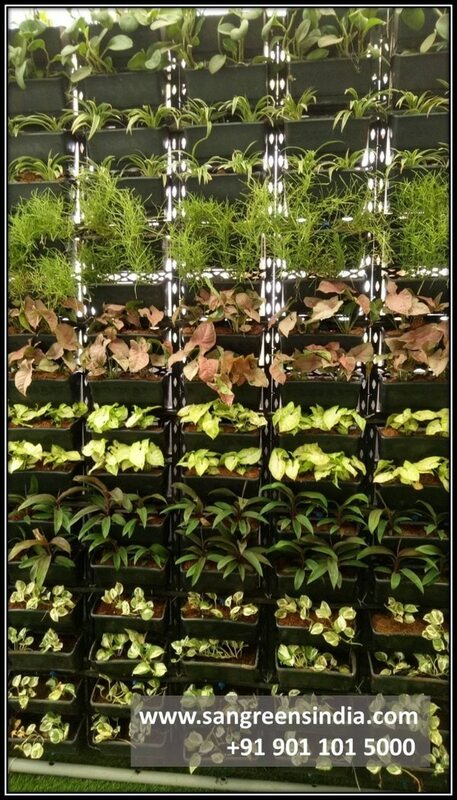 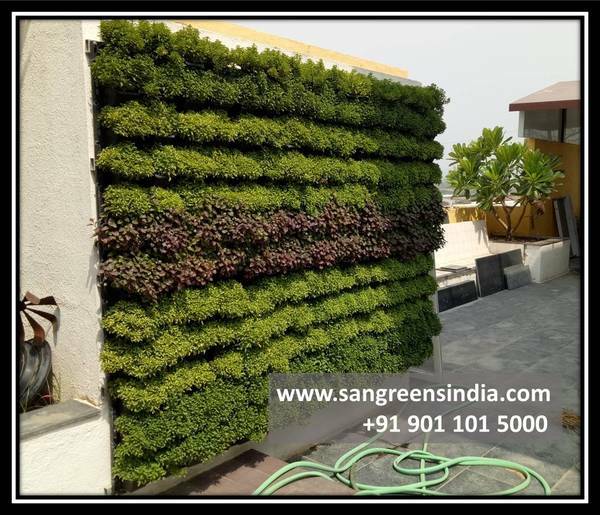 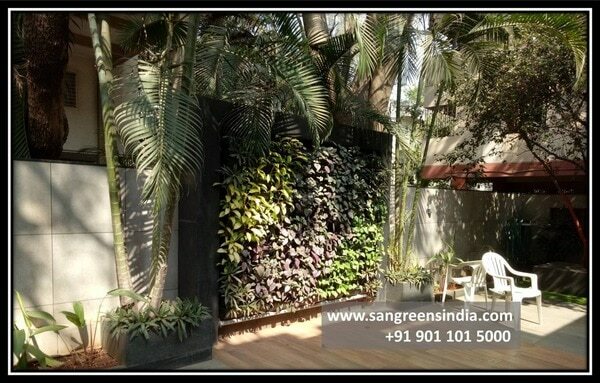 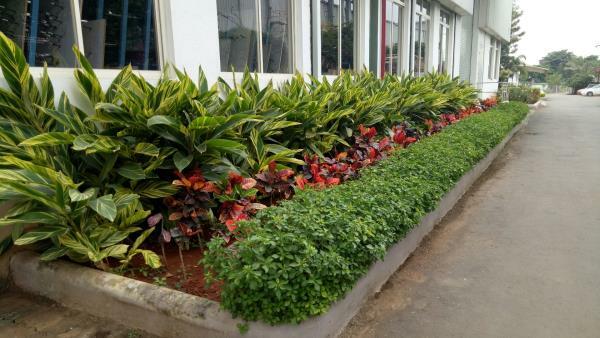 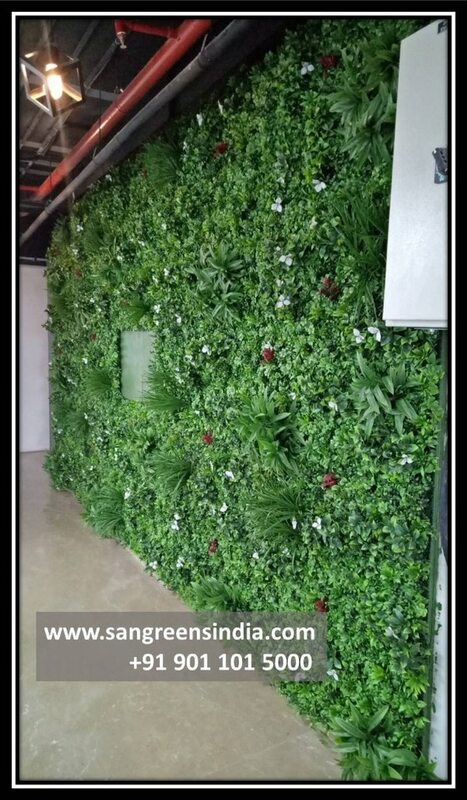 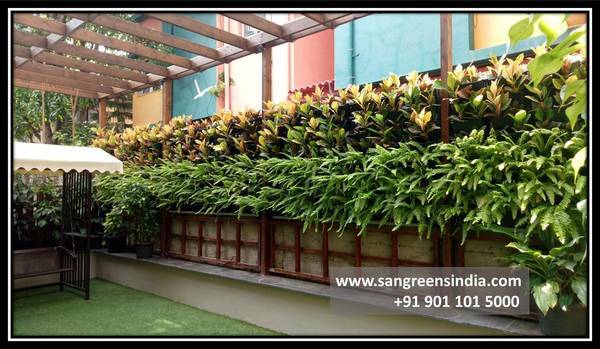 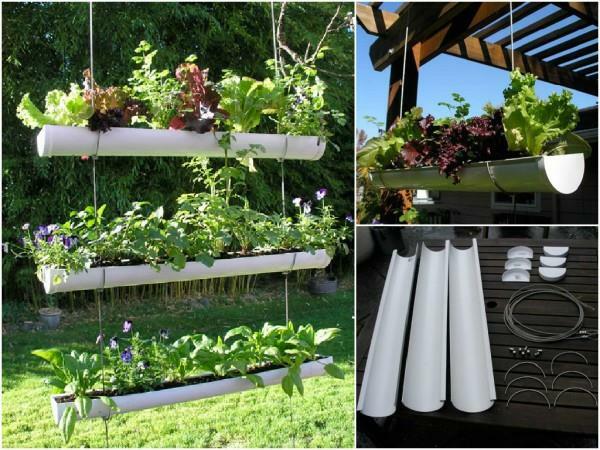 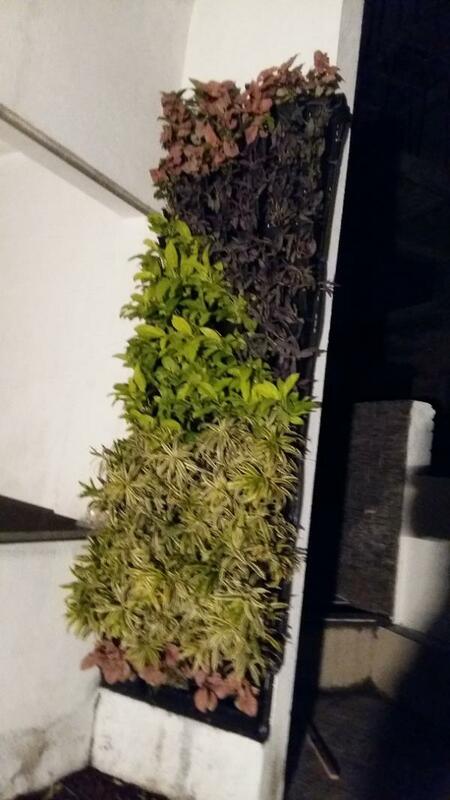 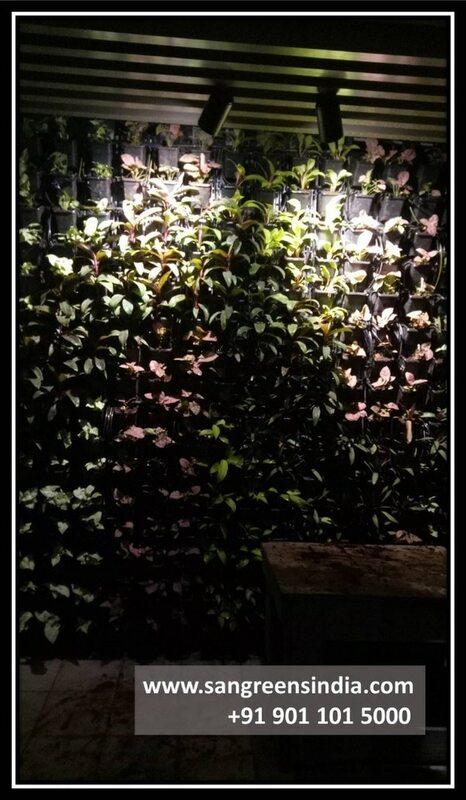 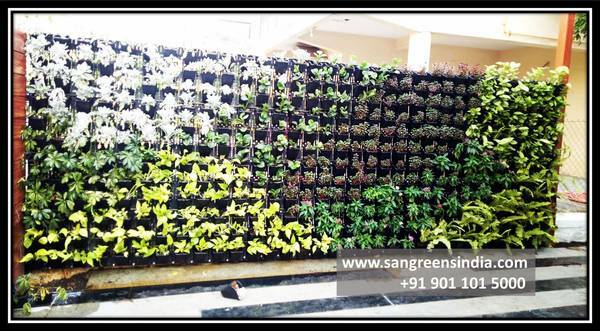 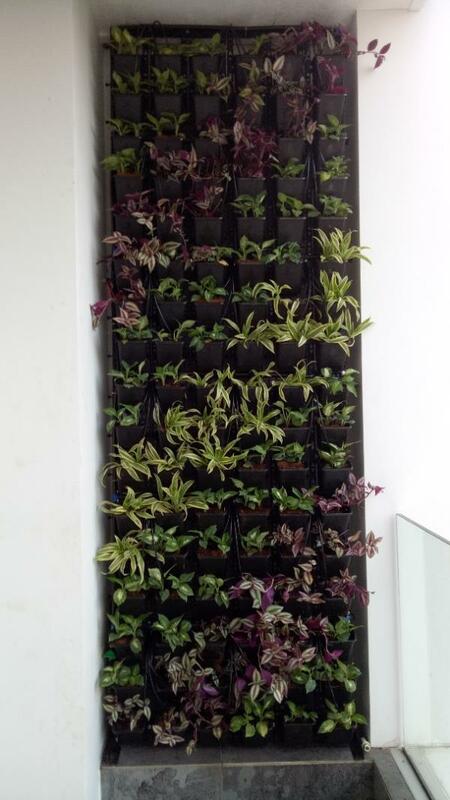 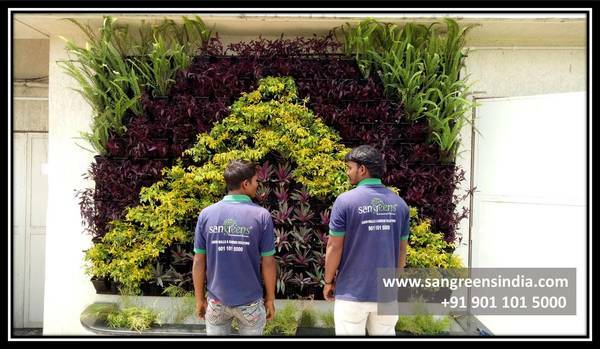 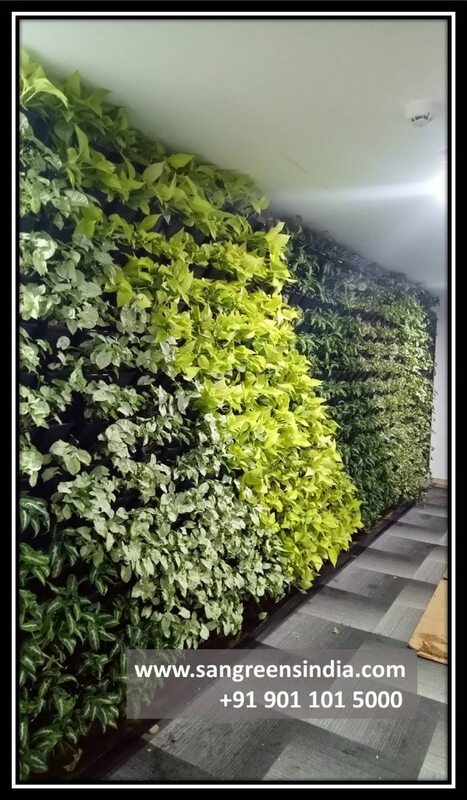 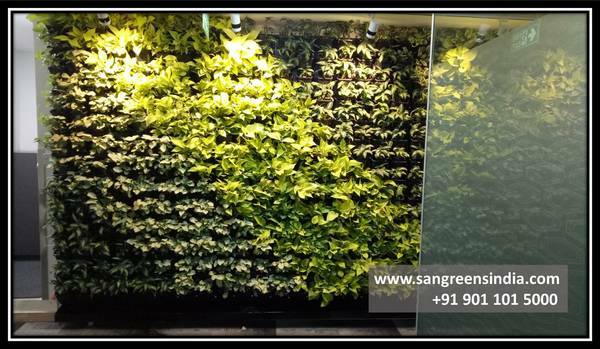 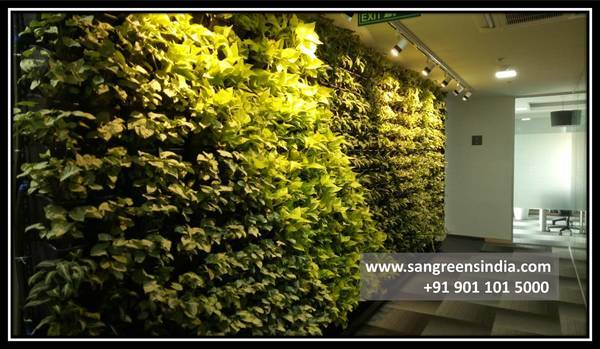 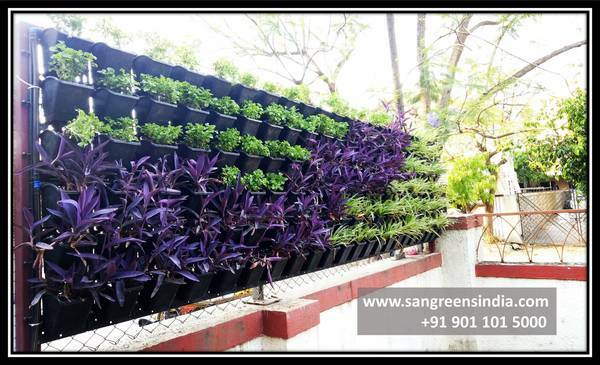 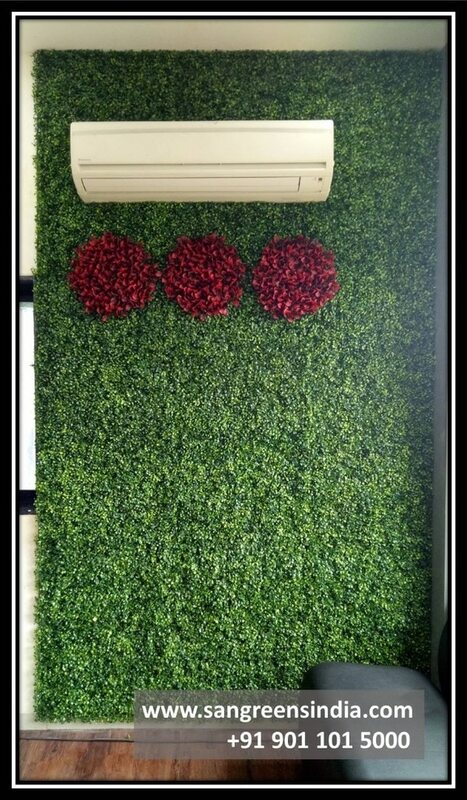 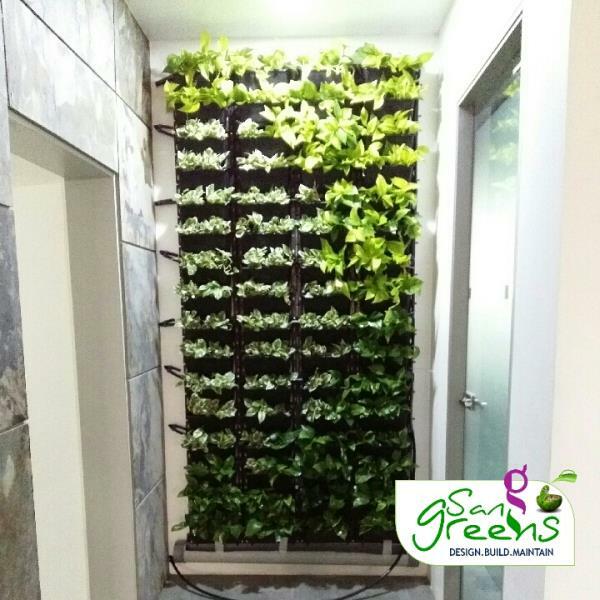 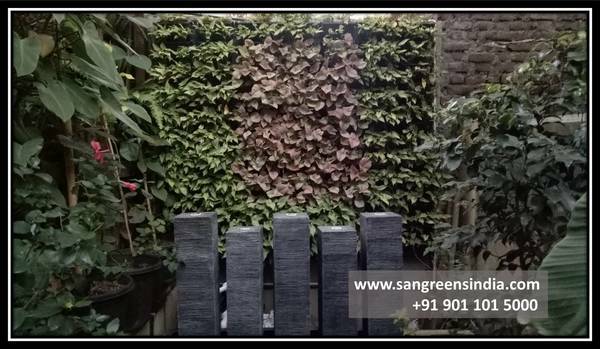 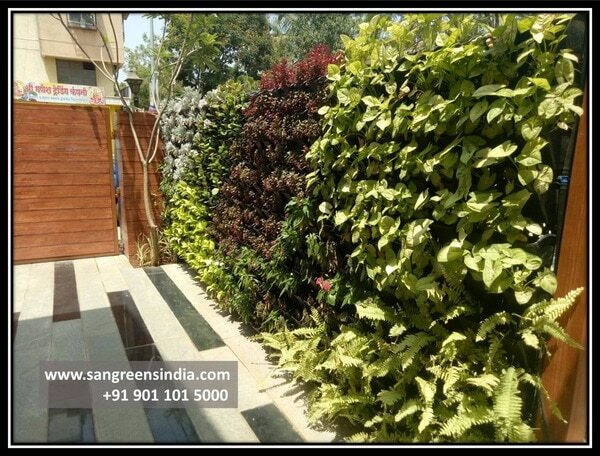 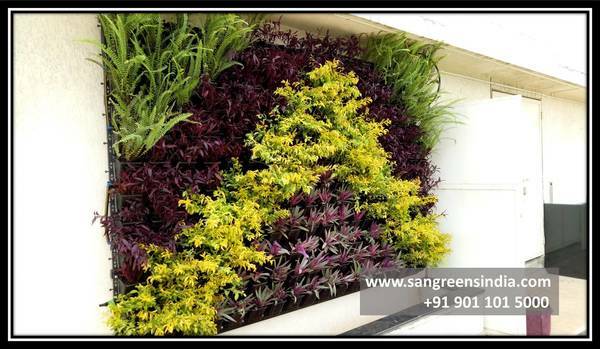 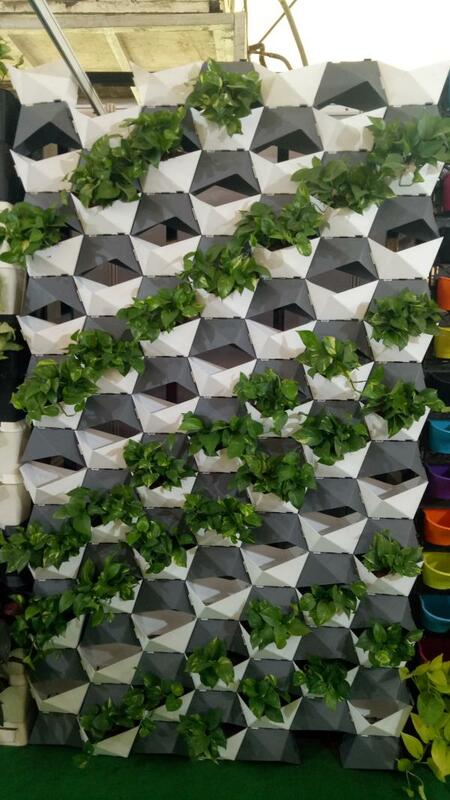 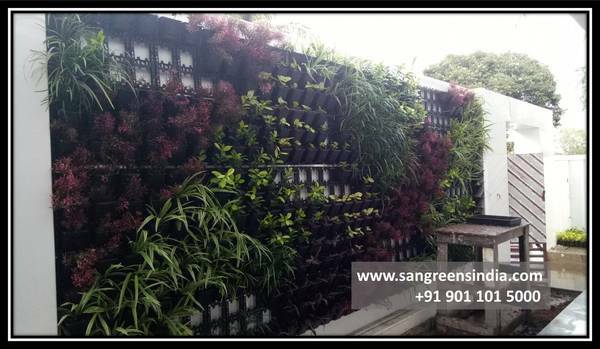 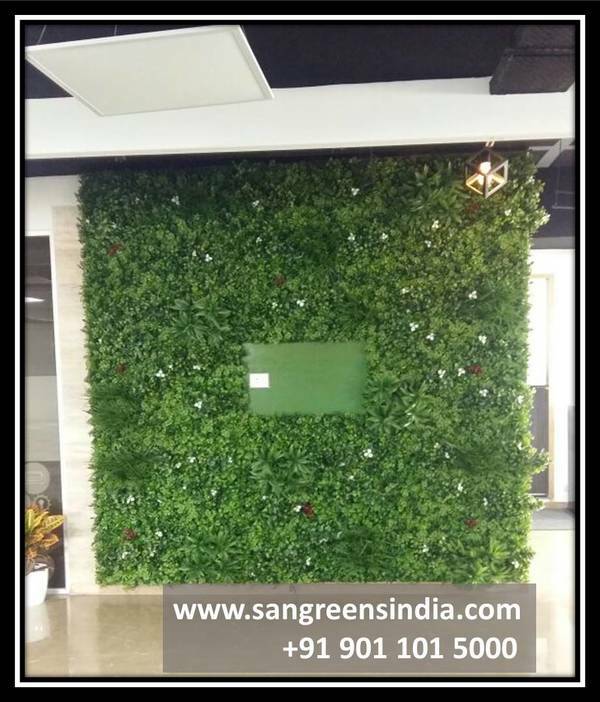 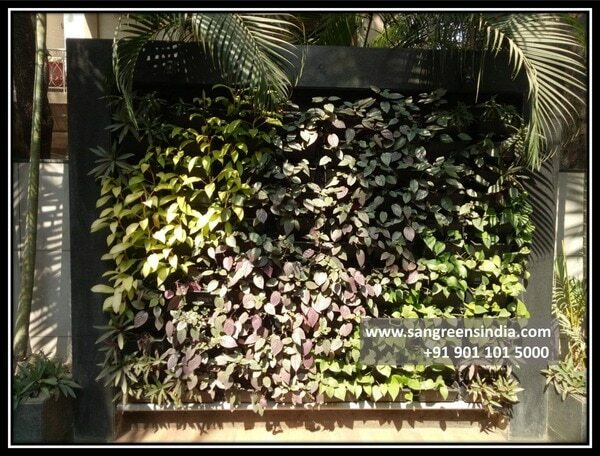 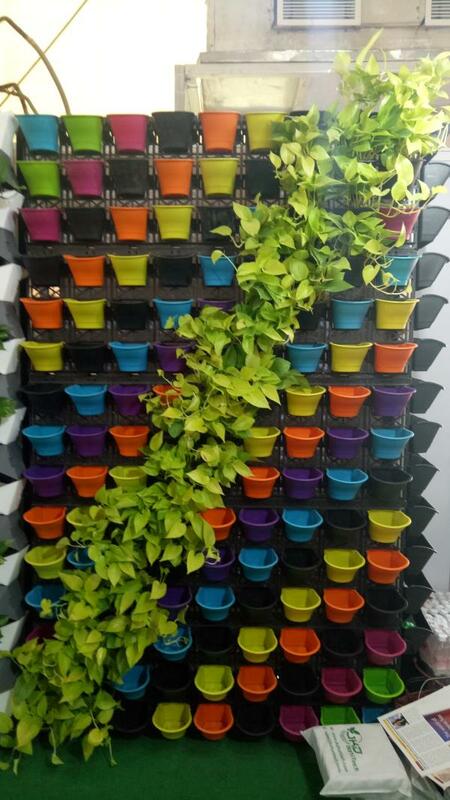 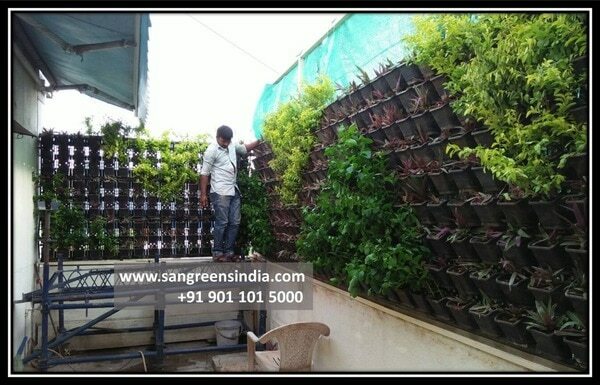 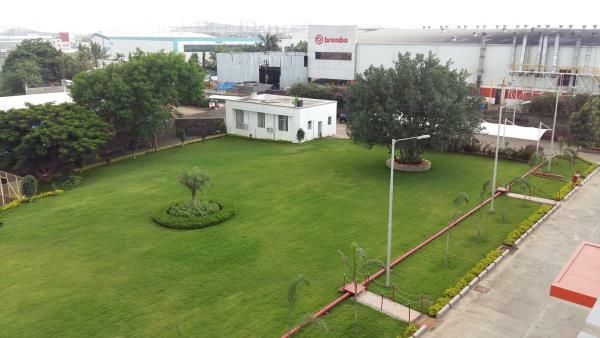 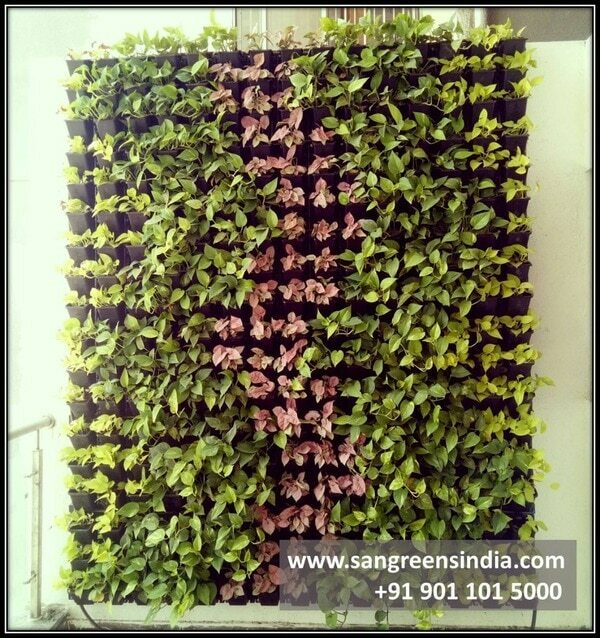 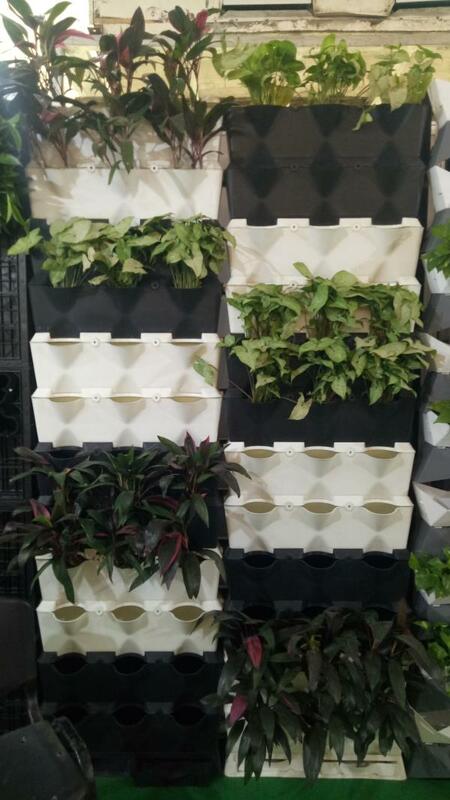 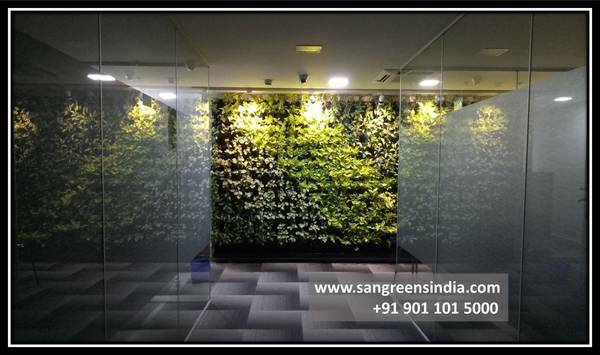 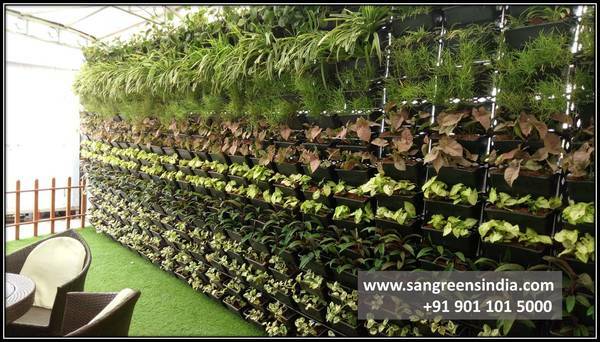 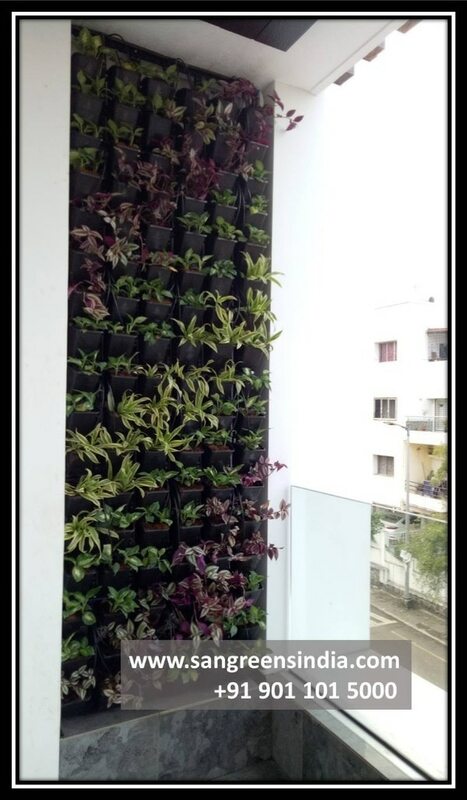 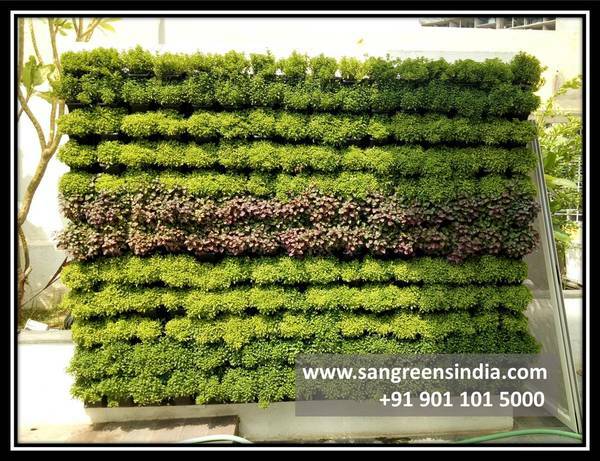 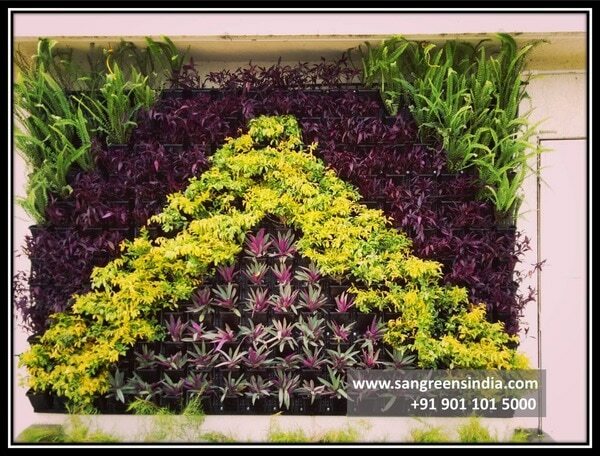 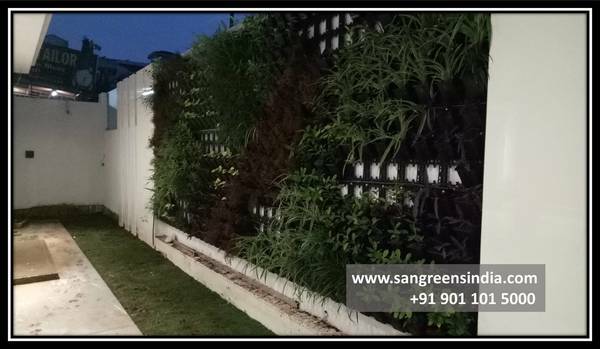 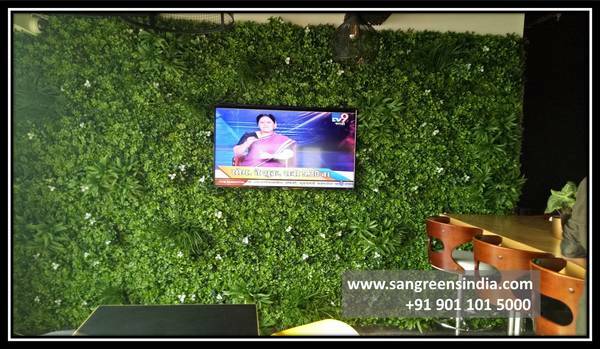 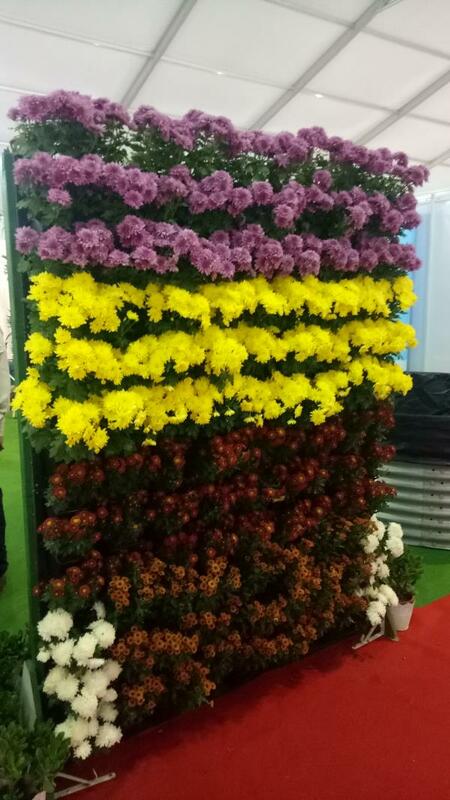 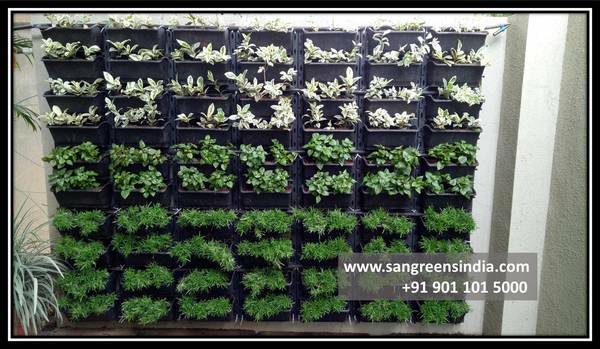 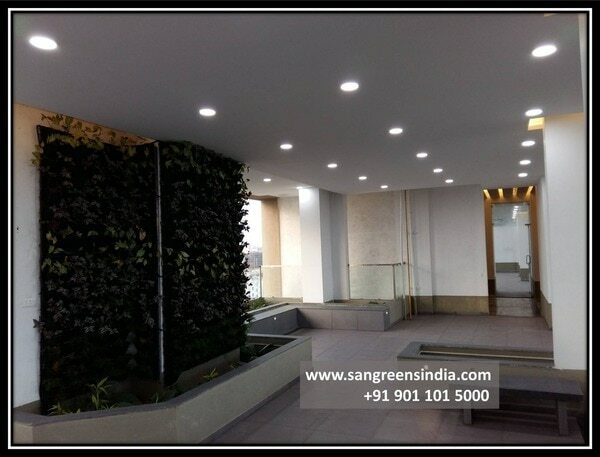 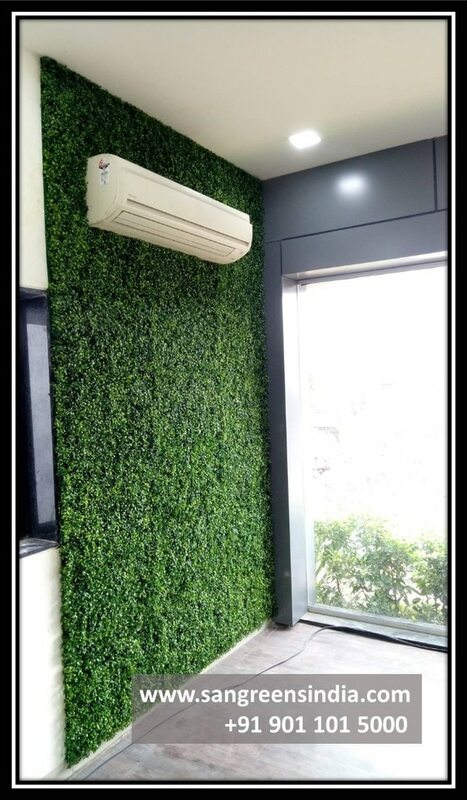 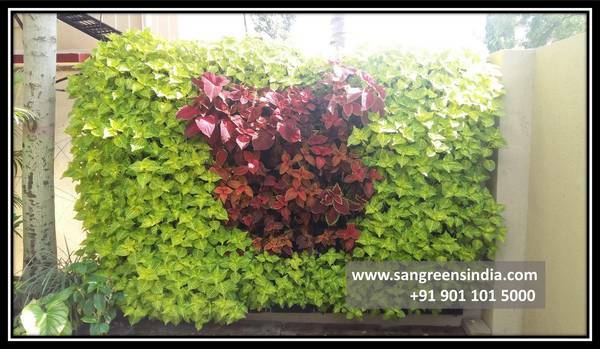 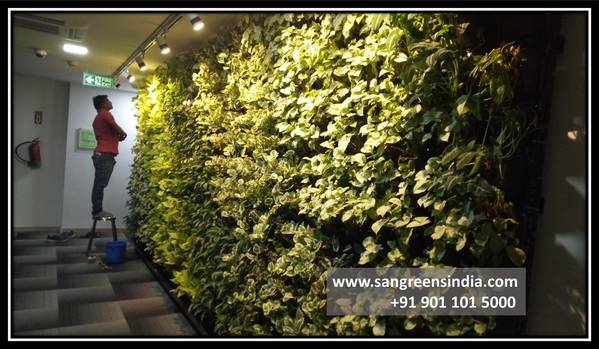 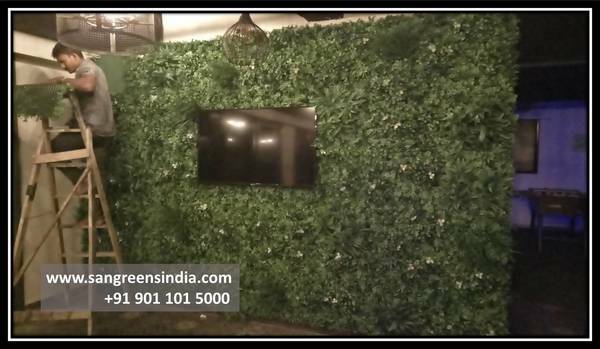 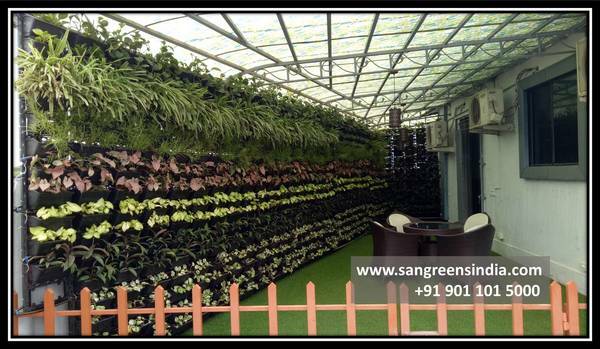 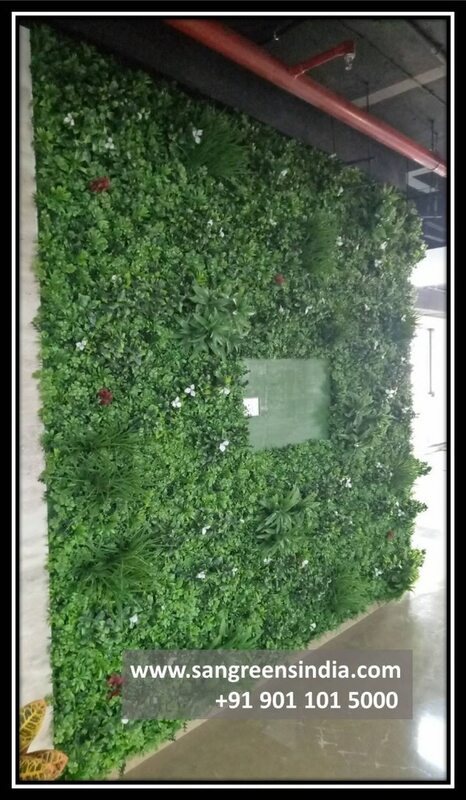 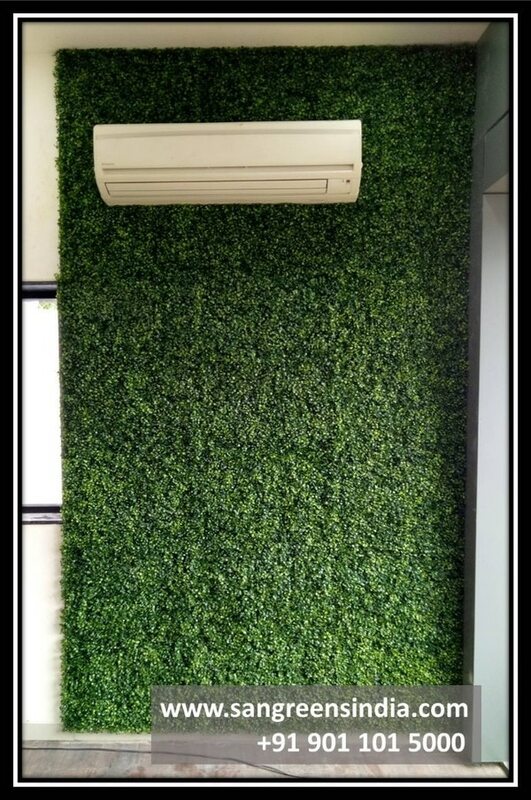 GREEN WALLS FRAME The smallest available vertical garden that enlivens any interior, be it a flat, office, café or salon. 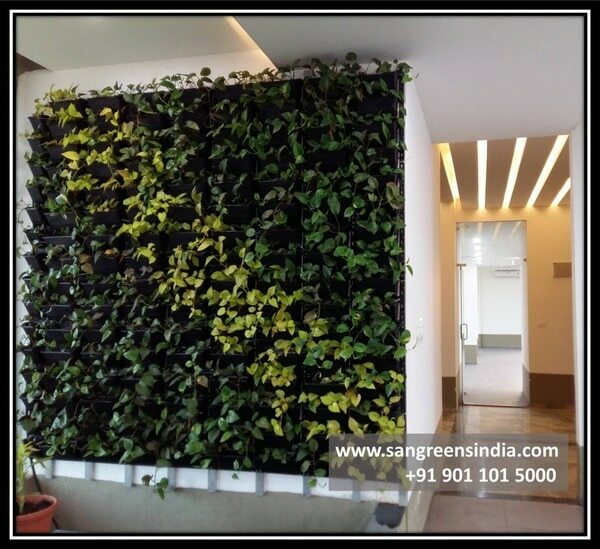 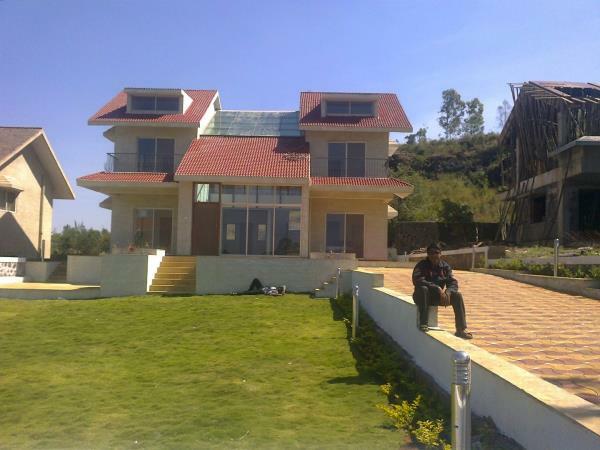 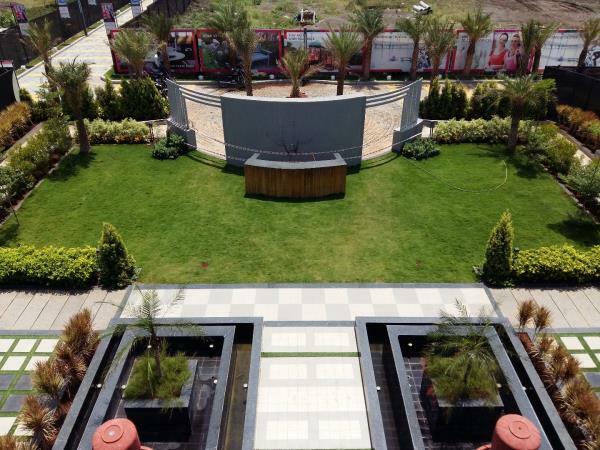 With a maximum size of 2 sqm, this unique designer product is made in various colours and sizes.